Experience four epic days that fly by, but stay with you forever. Dreamforce is an unforgettable experience filled with visionary speakers, thousands of solutions, amazing networking opportunities, and endless fun. Download the Agenda at a Glance here. 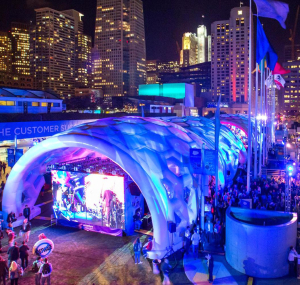 Get answers to all things Dreamforce right here. What should I wear? When can I sign up for sessions? Where’s the best burrito in San Francisco? The answers to (almost) all your questions are in their FAQs. Click here to view the answers! ABC Worldwide Transportation is proud to be a partner for Dreamforce 2016! Providing excellent transportation to all attendees is what we do best. Learn, connect and grow with thousands of your peers in an immersive setting that allows you to make memories that will last a lifetime. Let ABC help you get there. Join in a San Francisco classic! Fleet week is the SF Bay Area’s opportunity to honor the nation’s men and women of the Navy and marine services. Enjoy Navy ship tours and the famed air show. Starting at 9AM October 4th and continuing until October 10th, this event is for all ages. 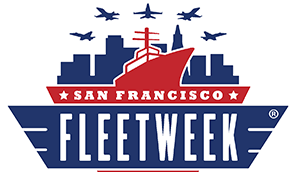 Use #WeAreFleetWeek in social media posts to show your spirit! 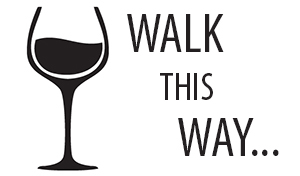 Check out the 1st Annual Harvest Wine Walk in the Elmwood in Berkeley on Thursday, October 6th from 4PM-8PM. Restaurants and merchants throughout two blocks of College Avenue and one block of Ashby offer wine samples and special treats to customers! Paying attendees receive a wine glass and map with all tasting locations. 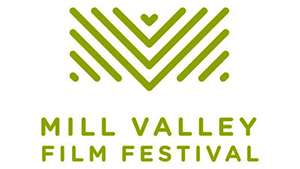 Presented by the California Film Institute, the Mill Valley Film Festival celebrates the best in independent and world cinema; found in 1978 it has established an impressive track record for launching new films and filmmakers. Special guests include Amy Adams and James Franco. Join in the excitement October 6-16th. The spirit of the old west is alive and well in San Francisco, California. 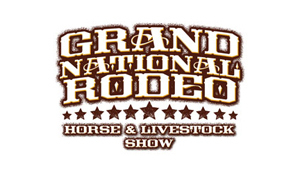 The 2016 Grand National Livestock Exposition, Horse Show and Rodeo will continue its western tradition with the PRCA Rodeo at the Cow Palace October 14-15. From top to bottom the Cow Palace is filled with the ultimate western experience.